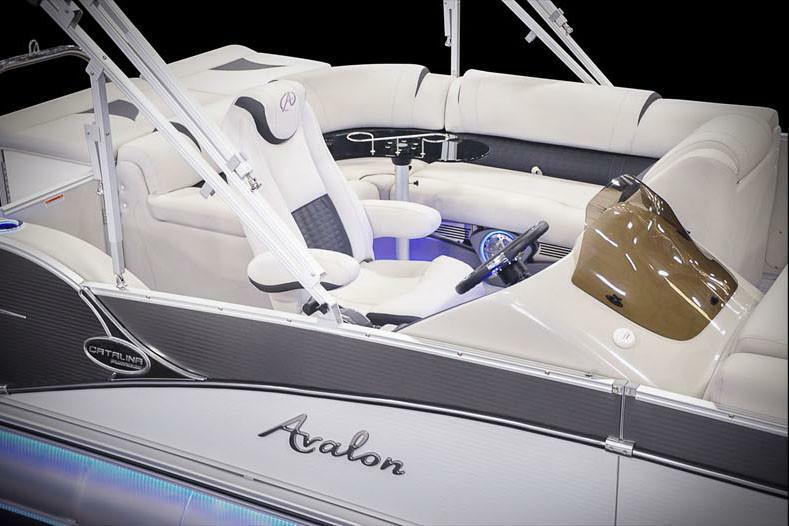 Our most popular pontoon boat models, the industry-leading design of the Catalina Platinum is an all-around crowd pleaser. 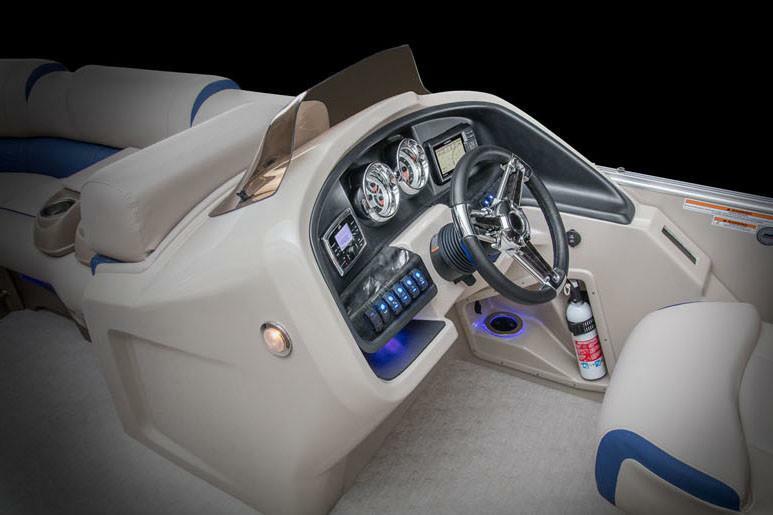 The helm stand's top-end stereo and superb navigation system create a premium experience for the captain. 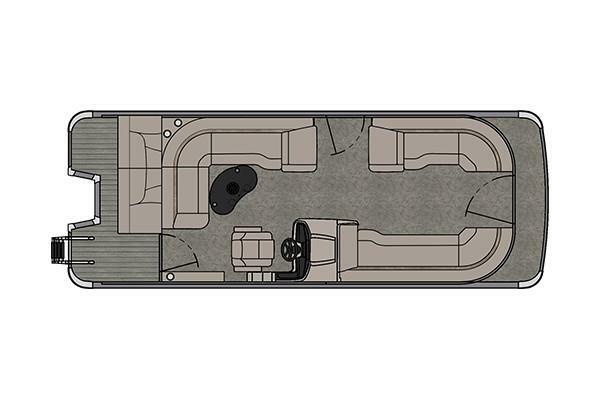 The Cruise model's interior layout continues that elegance, including premium features like plush seating, flow-through-seat ventilation, a high-end sound system, and stainless steel detailing, all on the industry’s strongest under structure. 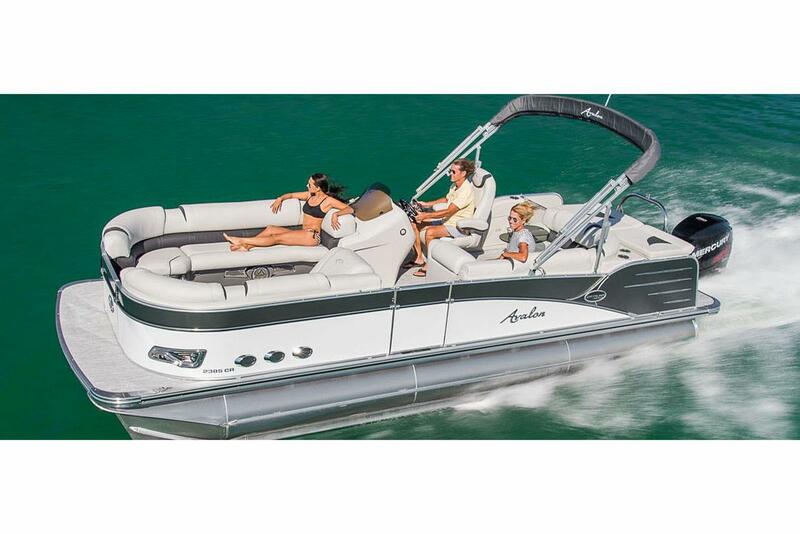 Enjoy luxury pontooning in its finest form with Catalina Platinum.